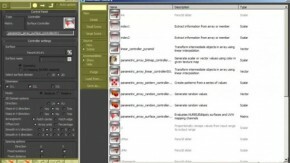 PARA 3d is a scripted plug-in for 3DS MAX which enables users to create parametric digital models and animations using all excessive modeling features of 3DS MAX and additional controllers available in the plug-in. 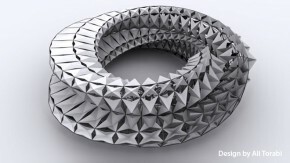 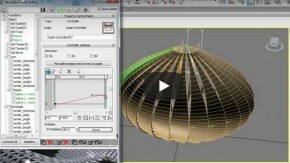 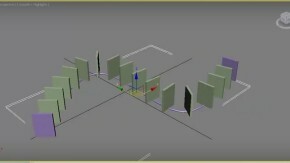 Para3D is a plug-in for 3ds max enabling parametric design. 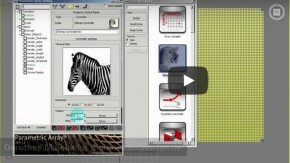 It is easy to use because you don’t need any further programming software.